In this challenging environment, providing competitive salary and benefits is essential to building a great team. But, did you know there is a motivator that your employees crave above all others? Study after study shows this critical role in your leadership responsibilities will have more impact on the long-term performance of your team than anything else. 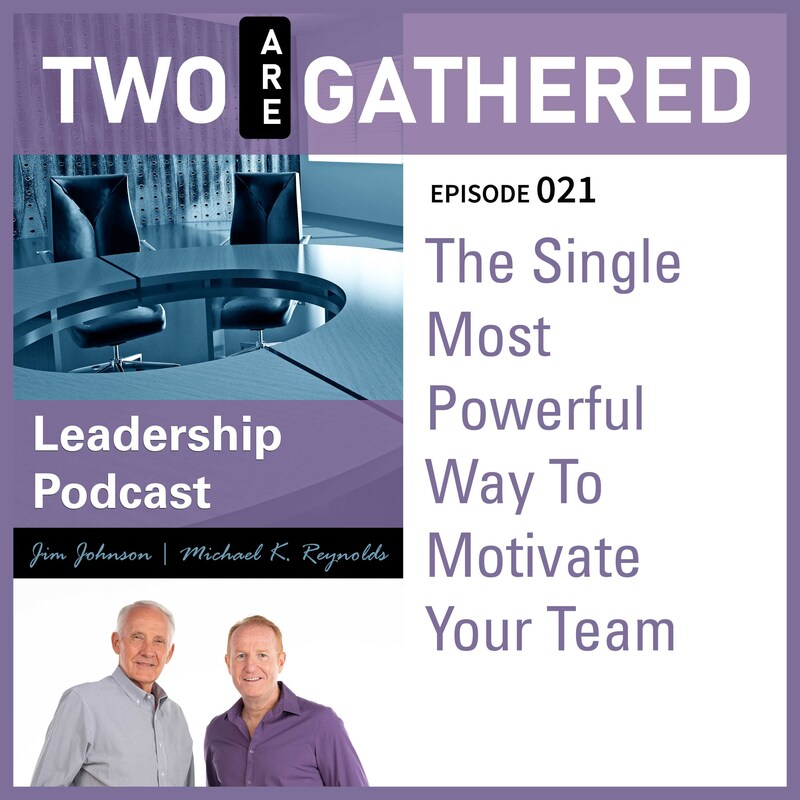 Join Michael and Jim as they share the importance of ringing the victory bell in your organization.